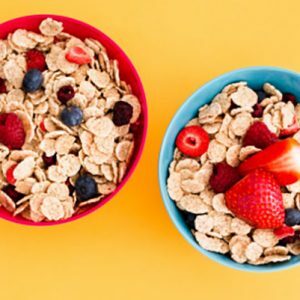 "Here's How I Took Control Of My Eating Habits – And Lost 46 Kilos"
When it comes to losing weight, it’s about way more than just the physical – it’s a total mind shift too. 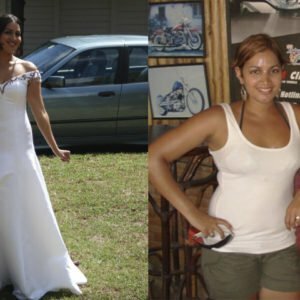 And for Roxy Strydom, weight loss changed more than just her body – it changed her life. The best part? She did it all from the comfort of her home. Here’s how this 25-year-old took control of her eating habits and lost 46 kilos in the process. Roxy wasn’t always overweight. In fact, she was really active growing up. “If I wasn’t playing netball or cricket, I was either in the streets skateboarding/BMX-ing my heart out or in the ocean riding waves. Even at a much younger age, I did karate and placed a few times,” she says. The problem started at age 14. She fell into a deep depression and dropped her team sports and hobbies. “I started to turn to food for comfort. 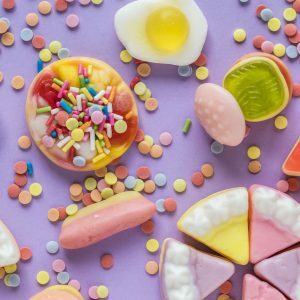 It felt easier to mask everything I was feeling with food rather than trying to speak up – the good and the bad,” she explains. By 16, she was morbidly obese. When she did eat a meal, it was usually toasted cheese sandwiches or two-minute noodles drenched in sauces. “Come dinner time, my plate would be overflowing with food and doused in sauces,” she says. Roxy clearly remembers the day she decided to change her life. “I’d just received pictures from a New Year’s party (31.12.12). I felt sick to my core… There I was, stomach protruding as if I was about to pop (I have no kids) with either a drink or food in my hand. I’d known I was big, I knew what my dress sizes were, yet somehow, I still indoctrinated myself into believing I was a much smaller version,” she explains. She started by “cleaning up her nutrition”. First to go was her beloved sauces, butter and fizzy drinks. 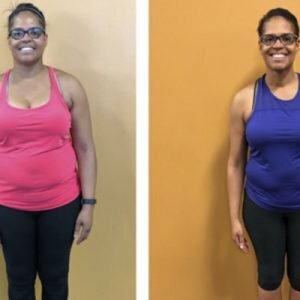 She started drinking more water and eating three meals a day. To help make snacking less tempting and to ensure that she stuck to meals, Roxy started meal prepping. She did her research, adopted a clean eating lifestyle and tracked kilojoules. Today, Roxy is 46kg lighter and still doing what helped her drop the weight – just a modified version of it. “Today I follow flexible dieting/IIFYM (if it fits your macros) – I plan and eat according to my daily macronutrients, whilst still being able to make alterations to allow for treats in moderation. This prevents me from feeling deprived and makes my goals just that much more attainable,” she explains. 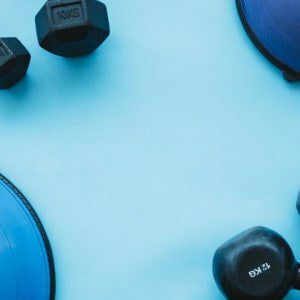 As for exercise, she’s still rocking it at home – and she’s added weight-lifting and bodyweight workouts to the mix.